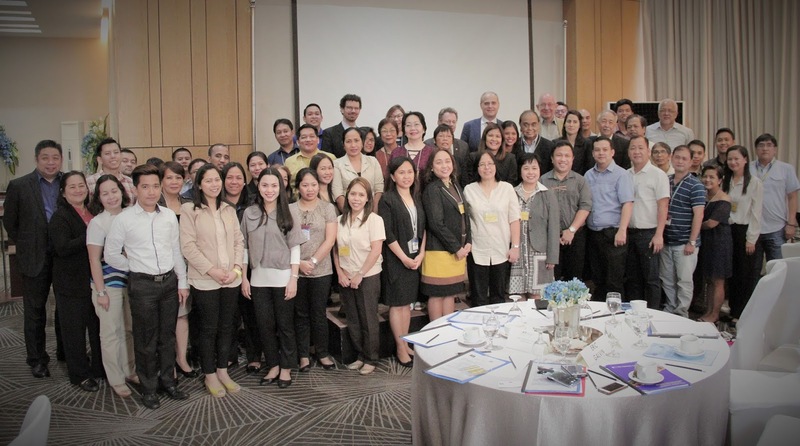 Energy Secretary Alfonso Cusi extended his gratitude to the European Union (EU) delegates and assured them that the Philippine government is working doubly hard to provide full access to electricity to Filipinos. Undersecretary Felix William Fuentebella delivered the Secretary's message at the Philippine-EU Access to Sustainable Energy Program (ASEP) conference held on 9 March 2017 at Bonifacio Global City. The ASEP is a joint undertaking of the DOE and the EU collectively espousing total electrification, energy security, efficiency and sustainability in the Philippines. “The Philippine government is accelerating its identified households for electrification in order to meet the 100% target by 2022,” said Fuentebella. DOE Undersecretary Jesus Cristino P. Posadas highlighted the DOE's overall objective in line with the programs of ASEP in expanding sustainable energy projects and assisting its short- and medium-term targets pursuant to the Philippine Energy Roadmaps. According to the EU, the Philippines has been granted 60 million Euros (more than P3 billion) worth of assistance to help the country meet its rural electrification targets through various energy and efficiency programs‎. Interim Team Leader Dr. Ernesto N. Terrado provided details of the ASEP's various Technical Assistance (TA) projects. In October of last year, ASEP also held a technical planning workshop where the DOE and other stakeholders identified the immediate technical assistance needs of the local energy sector and came up with a framework in achieving the targets set by the energy family. Naxional Scores Victory at Neymar Jr’s Five! End the Abusive and Corrupt "Oplan Tokhang"